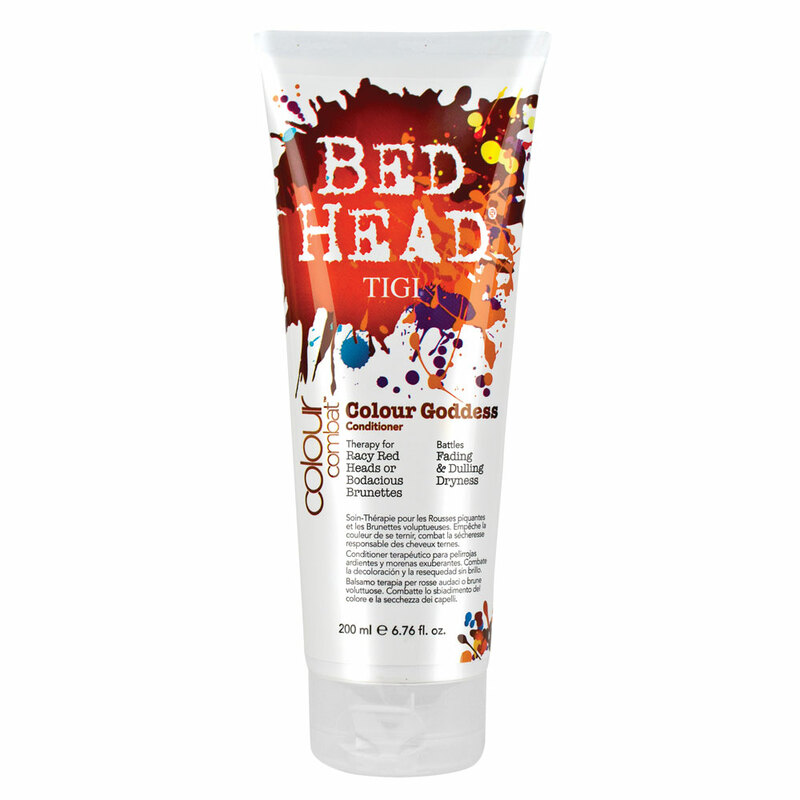 Get armed and win the battle against colour fade with the TIGI Bed Head Colour Combat Colour Goddess Conditioner. Perfect for racy reds and bold brunettes, this moisturising conditioner will leave you with soft, shiny and radiant locks. Check your hair into rehab with this sulfate-free TIGI Bed Head Colour Combat Colour Goddess Conditioner and keep that freshly coloured and super shiny look wash after wash. It is the perfect therapy for colour treated hair!